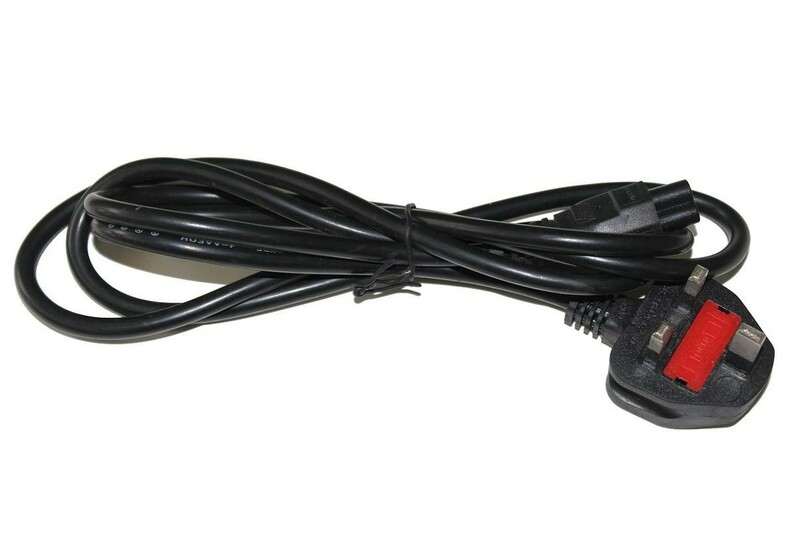 GENERIC 3 PIN UK/SG PLUG FOR USE ON MOST NOTEBOOK. Works all kinds of Power Adapter! Works on all Power Adapter with 3 pin. 3 PIN PLUG FOR USE ON ALL LAPTOP POWER ADAPTER GENERIC 3 PIN UK/SG PLUG FOR USE ON MOST NOTEBOOK. Works all kinds of Power Adapter! Durable Long lasting Works on all Power Adapter with 3 pin.